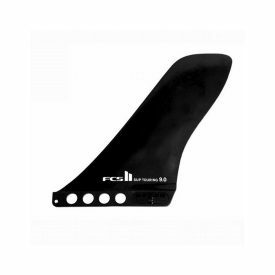 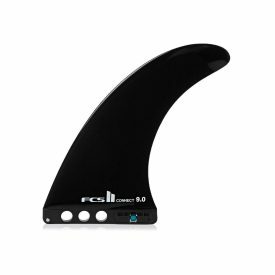 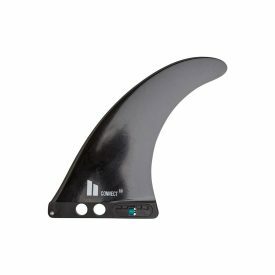 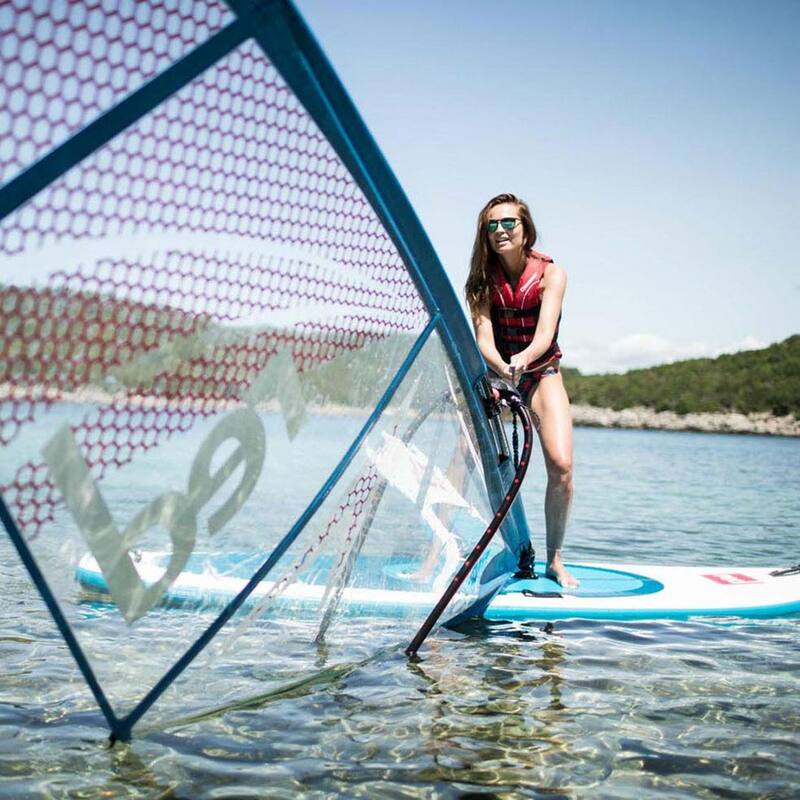 Inflatable WindSUPs in general have quickly proven themselves as the best beginner and light-wind windsurfing boards the market has to offer while still staying true to the paddling experience. 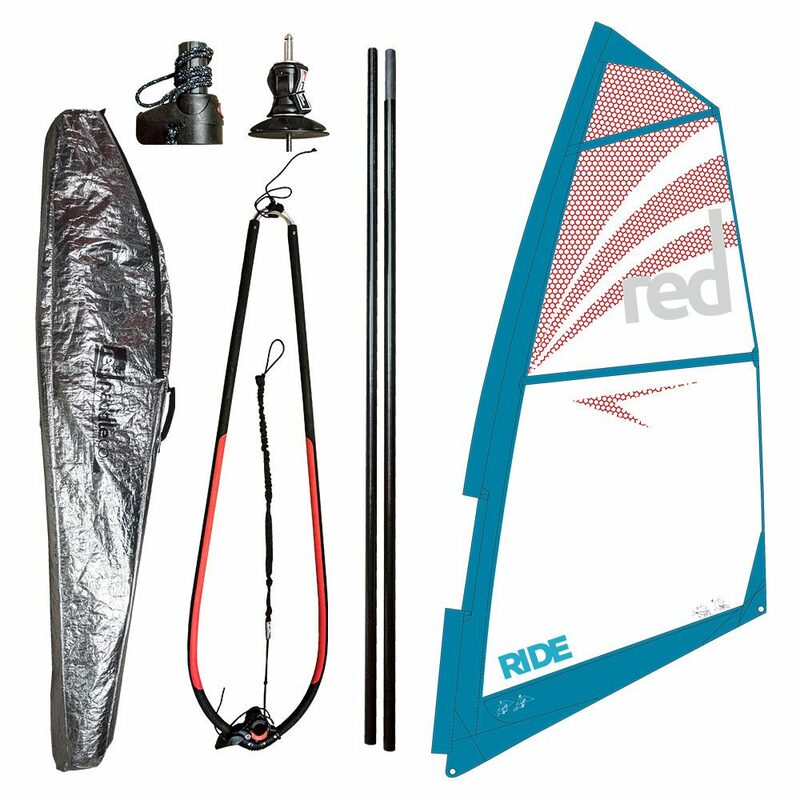 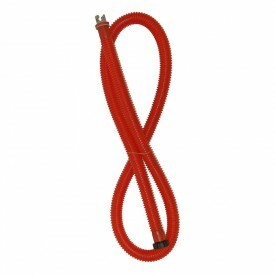 To ensure you get the very best out of your Wind or Windsurf board, Red Paddle Co have developed a range of “Ride Rigs” to deliver all the Red Paddle Co quality and performance in one lightweight, hassle free rig pack. 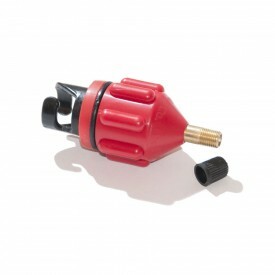 Note: The Brass T-Nut may be required for Starboard or your board’s mast track. 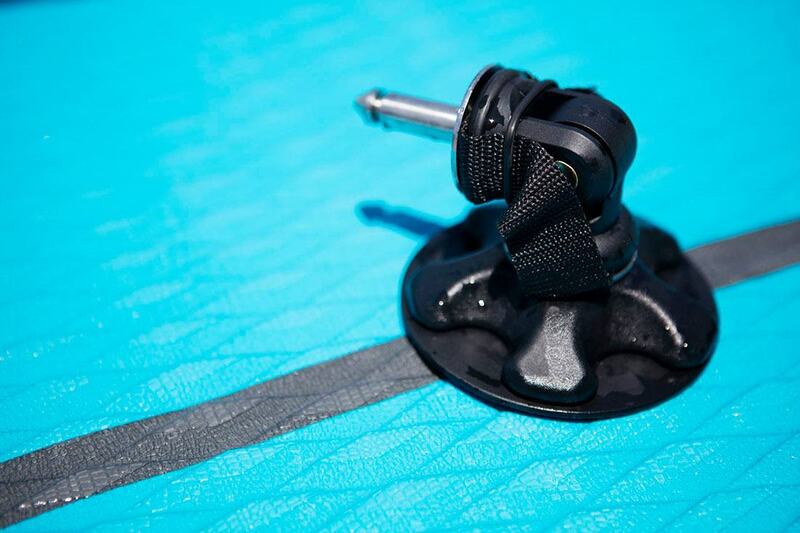 T-Nut not required for Red Paddle Co or Fanatic boards. 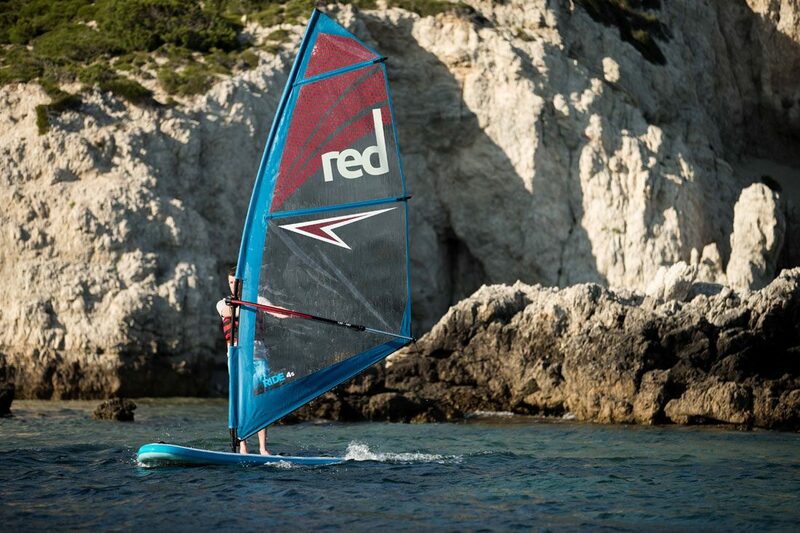 The sails come in four sizes to cater for both adults and children. 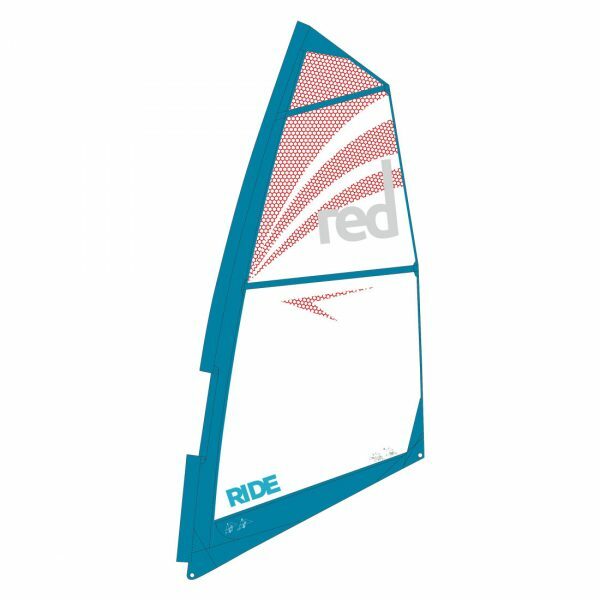 The 1.5m and 2.5m rigs are perfect sails for children to get started on, whilst the 3.5m and 4.5m are ideal for teens with a little more experience, or adults taking their first steps on a windsurf board. 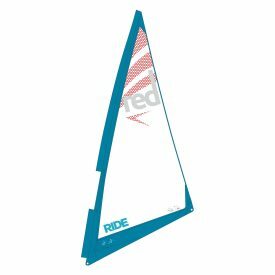 The sails feature a clear monofilm panel in the middle of the sail to ensure you to have a 360’ clear view when pulling off manoeuvers such as tacks and gybes. And the colours have been made to match the Red Paddle Co Wind and Windsurf boards so you’ll look the part when hitting the water for the first time!